Need help with a travel related claim? 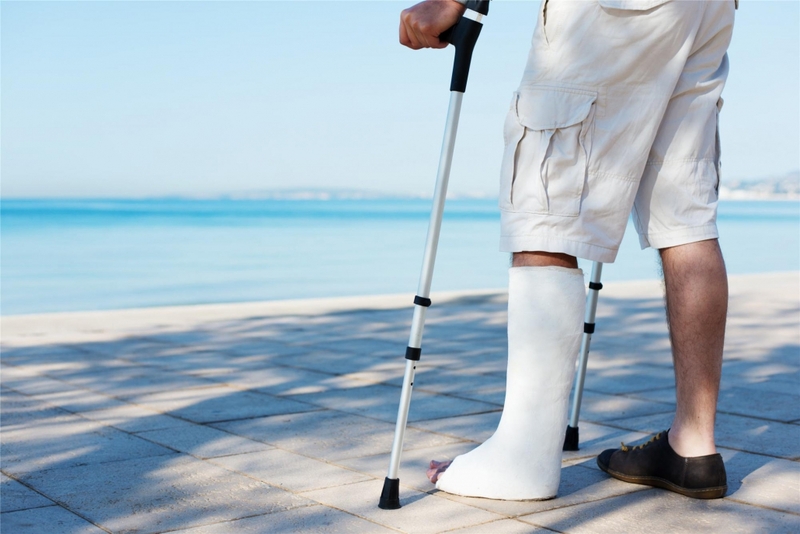 If you have sustained an injury on holiday or your holiday is not up to the standard advertised the package holiday or tour operator may be responsible. You maybe able to make a claim for compensation against the tour operator or travel company. How much compensation you are entitled to will depend on the facts of your case including if you were injured, the fault with the holiday and the overall cost of the holiday. This is dependent on the circumstances of your case we cannot give you a clear estimate until you tell us the facts. We would aim to have all travel claims concluded within a few months, accidents abroad are treated like any personal injury case. While we would like to have them concluded within twelve months it can sometimes be in the best interest of you the client to prolong conclusion due to worsening or ongoing medical conditions. If you think you may have a travel claim or you have sustained an injury abroad call us to arrange a free consultation, or fill in our free enquiry form online. NEED HELP WITH A TRAVEL CLAIM CLAIM? Our client sustained personal injuries whilst on holiday in the Caribbean. On the second last day of his holiday when in his hotel room he slipped and fell on some water on the floor caused by a leaking pipe in the ceiling. He completed the Accident Report Book and attended with the on site nurse where first aid was administered and he was found to have sustained an injury to his leg. As the client’s holiday fell within the definition of a Package Holiday under Regulation 2 of the Package Travel Package Holidays and Package Tours Regulations 1992 we advised our client that his losses could be recovered against the UK Tour Operator. We obtained medical evidence in relation to his injuries and he was found to have sustained a soft tissue injury to his leg which impacted on his hobby of attending the gym. After receiving no response to our letter of claim we issued proceedings against the Tour Operator and took the matter to hearing. After not engaging with us during the course of the case on the morning of trial the Tour Operator eventually admitted liability for our clients injuries and his case settled in the sum of £6250 plus costs.